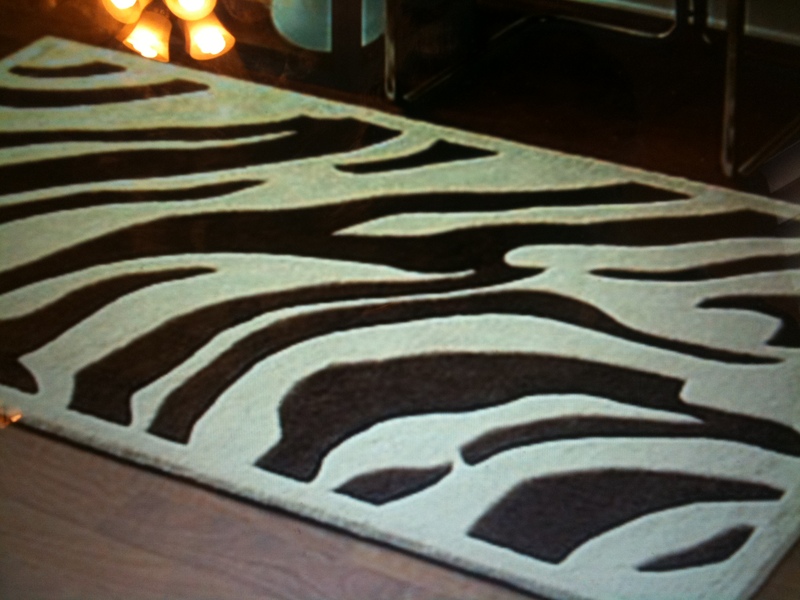 HOT Summer Zebra Rugs that won’t break the bank! 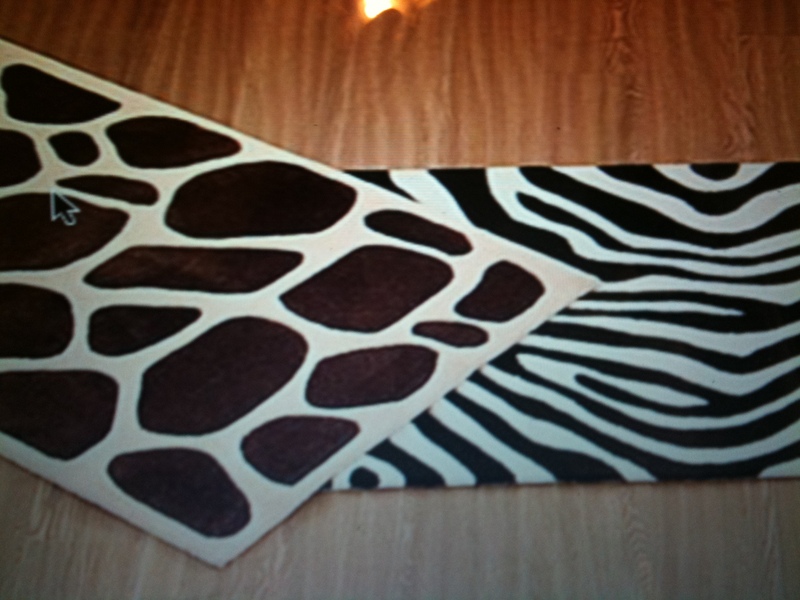 So I recently hopped across this one cute zebra rug… then I just hopped across another two! Who would have every thought in a million years JCPenny would sell the hottest rugs in town… I am not saying all of their rugs are hot… but these are! And- they are not some sleezy make, they actually feel good, the one with the cream/ off white border is really thick which is cool. And on top of that they come in all different sizes. Not that zebra ever went out of style…. actually I take that back.. those zebra throw pillows that have “princess” or “angel” thickly embroidered across the front are no longer cute… those really should have been in the garage sale stuff YEARS ago. Bahaa I can picture in my head some readers slyly/ sadly looking at their bed right now… Anyways throw one of these down in your front entry way to spice things up the Alexis way, it’ll show your guests just how daring and fun you are… and you won’t even have to tell them where you got it! …. If they ask just say some suave online boutique called JCP. 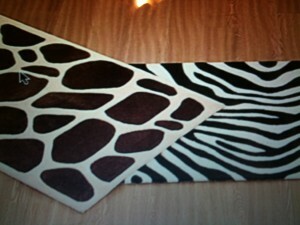 Lastly- Here are two other fierce animal print walk ons. LOVES. 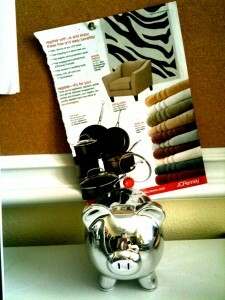 I’m so obsessed with zebra.